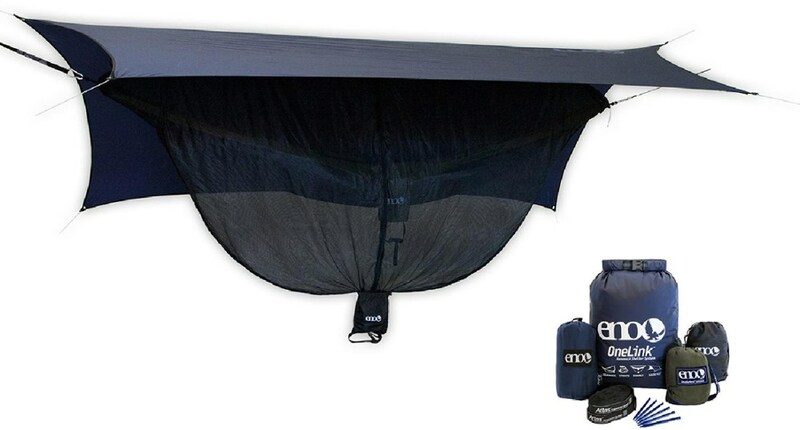 For afternoons spent in the backyard between two maple trees or summer thru-hikes, the Kammok Roo Double Hammock creates the perfect place to catch up on sleep. 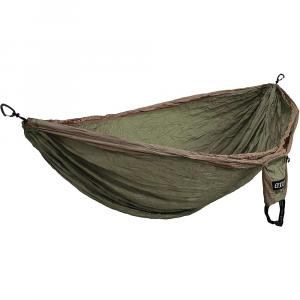 Its strong, water-resistant, fade-resistant construction makes it easy to use this hammock again and again. With 8 integrated gear loops, Racer Slings(TM), and mini Kanga Claws(TM) each feature makes sure that you remain peacefully suspended. Rest easy. 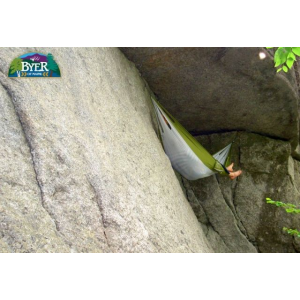 Thanks to its generous size, Kammoks Roo Double Hammock provides more than enough room and support for you and your favorite camping companion. Tear-resistant 70-denier Lunarwave nylon ripstop withstands regular wear and tear on the trail while delivering the comfort you need to get some rest. Plus, at 21 oz., it wont weigh your pack down. 23kN connections. Includes stuff sack. Imported. 120L x 67W. Wt. capacity: 500 lbs. Wt: 21 oz. Colors: Granite, Sand, Ember. Cancer and Reproductive Harm- www.P65Warnings.ca.gov. Size: DOUBLE. Color: Granite. 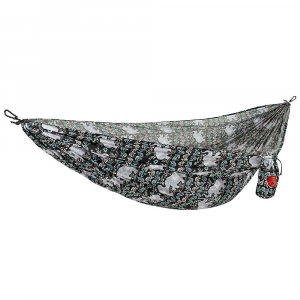 Type: Hammocks. 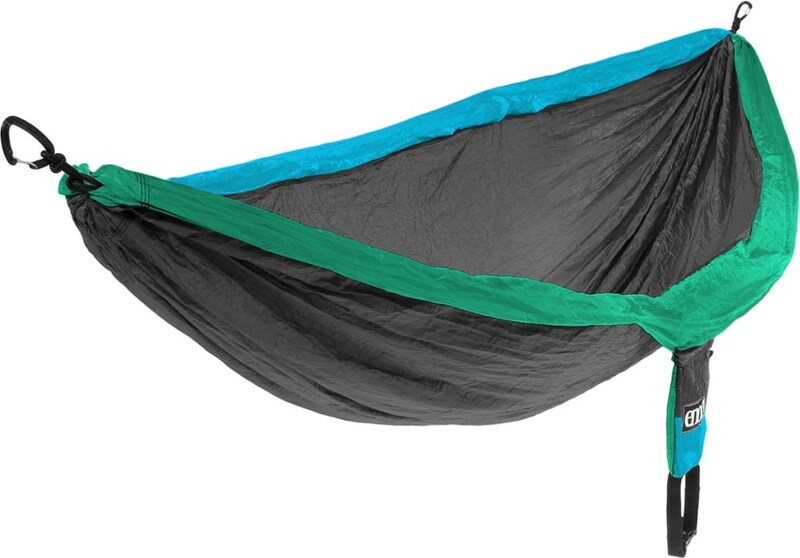 Cutting weight without sacrificing strength, the updated Kammok Roo double hammock is strong enough to hold 2 adults, weighing up to 500 lbs. total. It's ready for adventure, from city to camp.